Today I would like to bring your attention to a gift of 6 free mind movies from Natalie Ledwell. And by free, I mean completely and absolutely free, not ‘create an account with your credit card and you won’t be charged for the next 30 days’ free. Mind movies are 3-minute videos of your own creation. Positive affirmations, POWERFUL images of the things that you desire the most, and your own personal soundtrack. They’re video clips of your perfect life that you see in the now, as if it’s already sitting right in front of you. 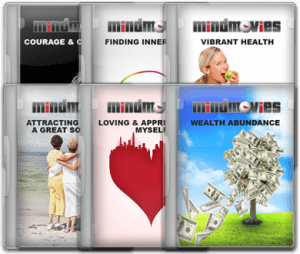 The 6 pre-made mind movies offered to you are ‘Wealth Abundance’, ‘Vibrant Health’, ‘Courage and Confidence’, ‘Loving and Appreciating Myself’, ‘Finding Inner Peace’ and ‘Attracting Friends and A Great Social Life’. Watch at least one of these morning and night – and just let me know below if you experience any amazing results! Get your 6 mind movies here. Here are more freebies. Subliminals are just as powerful, if not more, than mind movies. I really enjoyed reading your website about the different self-help products & books that are available. Keep up the good work. Thanks, George. Enjoy the free mind movies! I am a lover of Mind Movies and the Law of Attraction. Thanks for the gift. I have downloaded them already. Great site! You’re welcomed, Tertia. And do share with us what amazing results you experience :). Wow, this came at just the right time. I have been wanting to achieve some goals, financial and other and thought I should start with a dream board or some positive daily affirmations.. and then I came across your post. I will definitely check out those free videos, just have to get into mommy mode right now. So glad to hear that you’ve successfully completed rehab, and doing so well. Enjoy the Mind Movies, and wish you a wonderful 2016! Awesome, thank you very much! I can’t wait to watch wealth abundance! 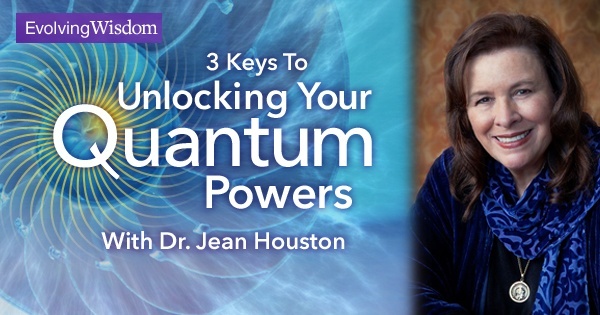 Cool… This is the first time I heard of this but this sounds like positive influence on the subconscious mind. Like one of those audio hypnosis? But in video. Well, gonna check this out and see how it goes. Thanks Self Help Books. You’re welcomed, Raymond. Wish you amazing results from watching these videos. It is a fabulous post and it has really intrigued me. Coming from a natural weight loss niche as I do I am curious about the vibrant health one. Hmmm very interesting indeed. Sample the free mind movies and let us know how it goes!